The first winner is announced. 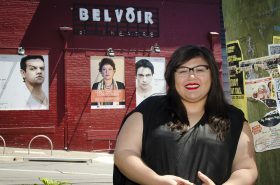 Young, Sydney playwright Nakkiah Lui has won the inaugural Balnaves Foundation Indigenous Playwright’s Award. 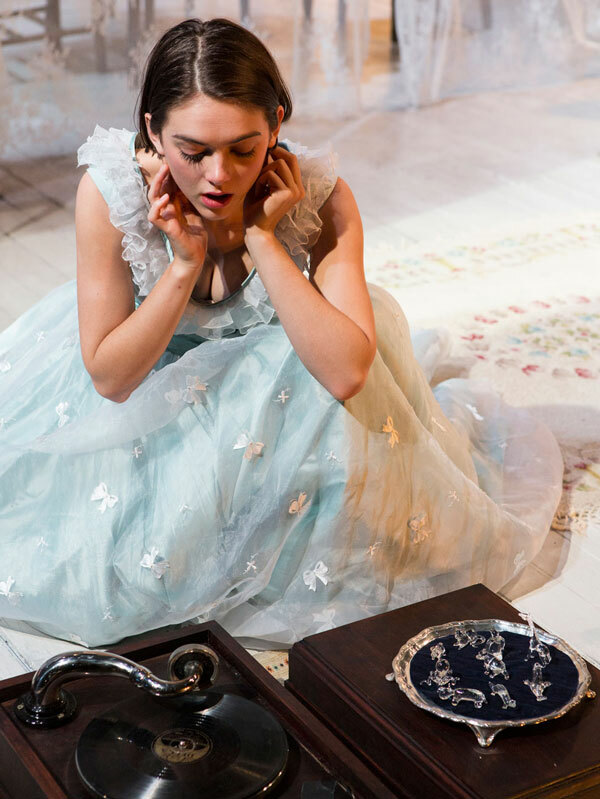 This caps off a big year for Lui in which she won the Australia Council’s Dreaming Award, finished her law degree and had her play This Heaven programmed for Belvoir’s 2013 Season. Lui is a Gamilaroi/Torres Strait Island woman who grew up in Mount Druitt. Her work draws on her personal history and reflects on the tensions of Indigenous people living urban lives. The Balnaves Foundation Indigenous Playwright’s Award is a $20,000 award which is comprised of a $12,500 commission to write a new play and a $7,500 cash prize. Lui’s new play will be about Indigenous karaoke competitions and has the working title Koorioke. ‘It’s a great honour to be the first recipient of the inaugural Balnaves Foundation Indigenous Playwright’s Award,’ said Lui. ‘This award supports and encourages me as a writer in so many different ways; from the financial support to focus on my writing through to the encouragement that comes with knowing that I have the support of Belvoir and the Balnaves Foundation.